Home » News » Aanakkallan Get Released!!!!! Aanakkallan is a Malayalam comedy movie, directed by Suresh Divakar. 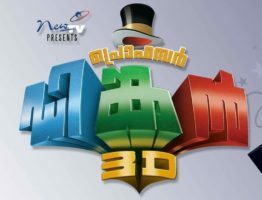 The movie star Biju Menon, Anusree, Siddique and Suresh Krishna in lead roles. The movie has its screenplay done by Udayakrishna. 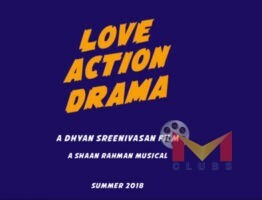 It is a drama by Suresh Divakar with Nadirshah as musician, forming part of the crew.